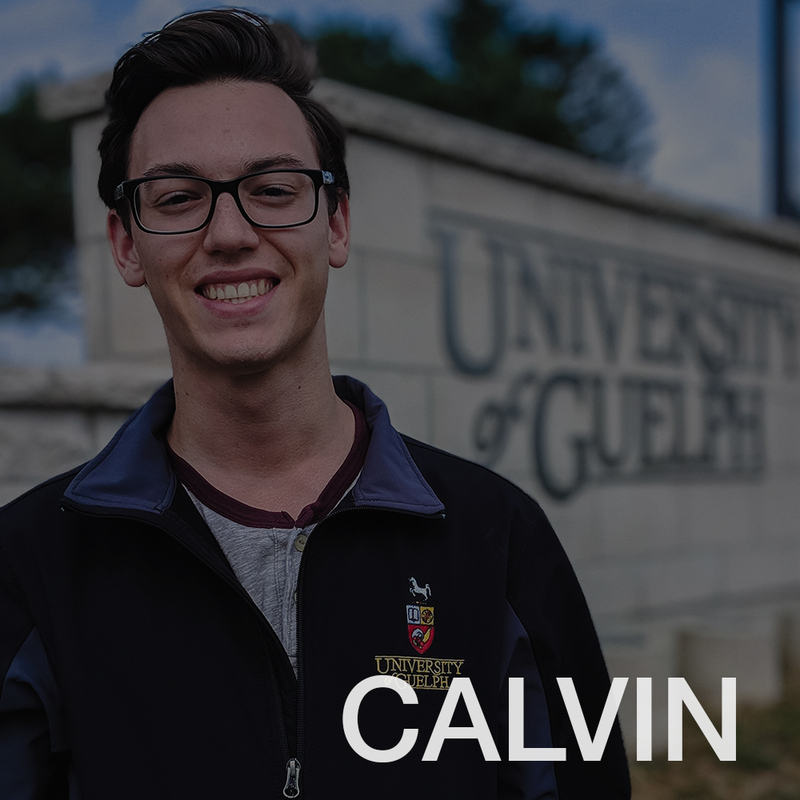 We introduce our social media ambassadors for the 2018/2019 recruitment year! 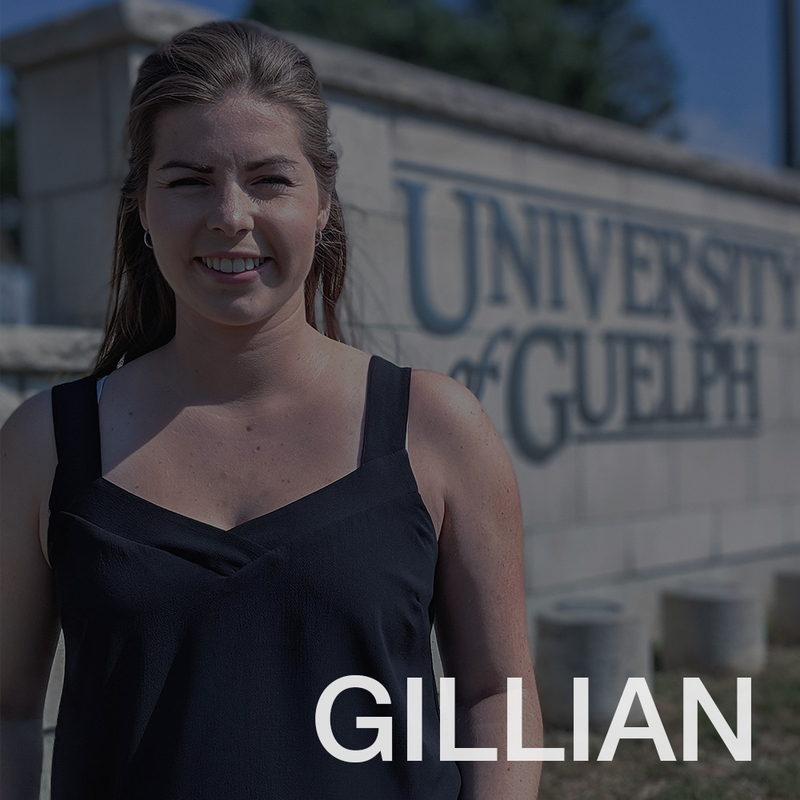 Follow uofgadmission on Instagram and Snapchat and experience all of U of G's moments through their #viewsfromagryph. 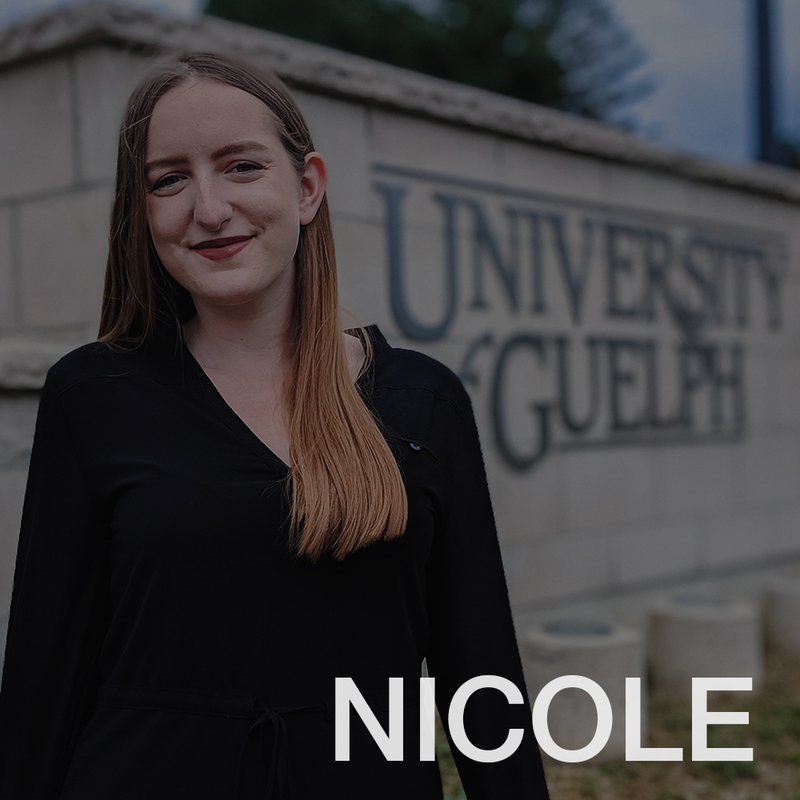 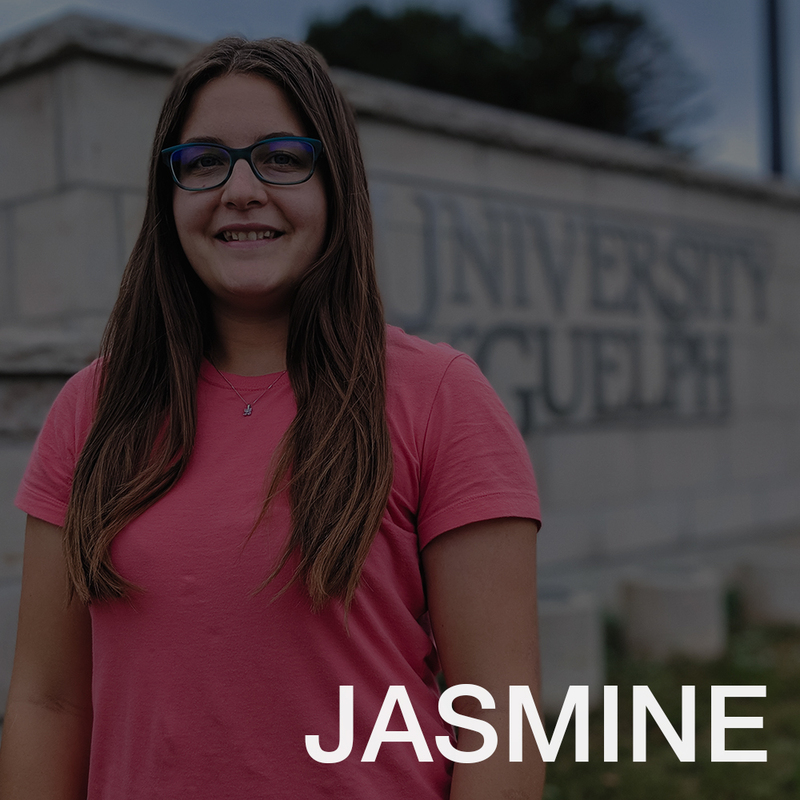 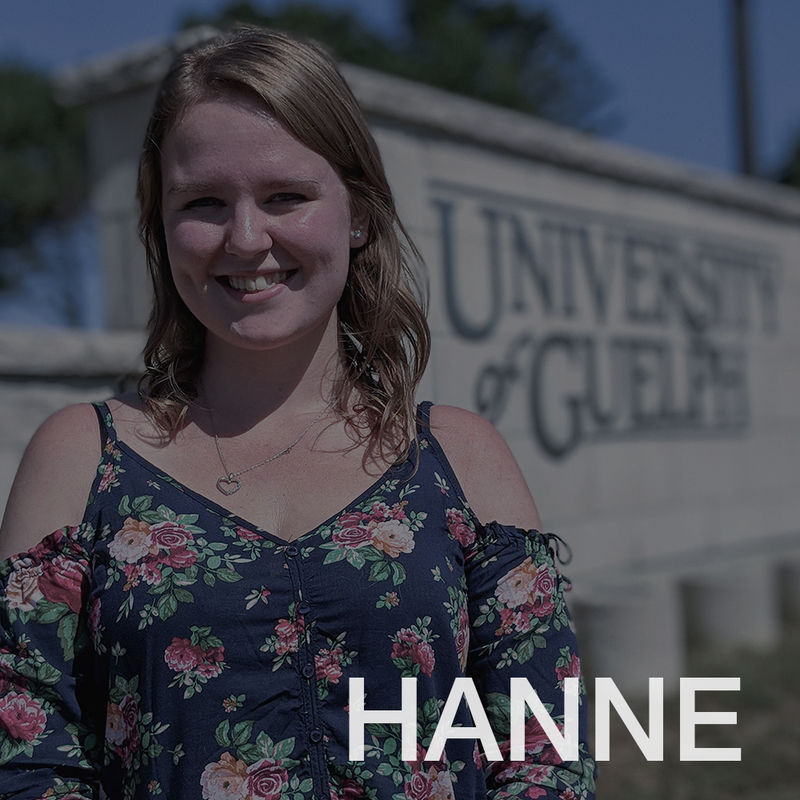 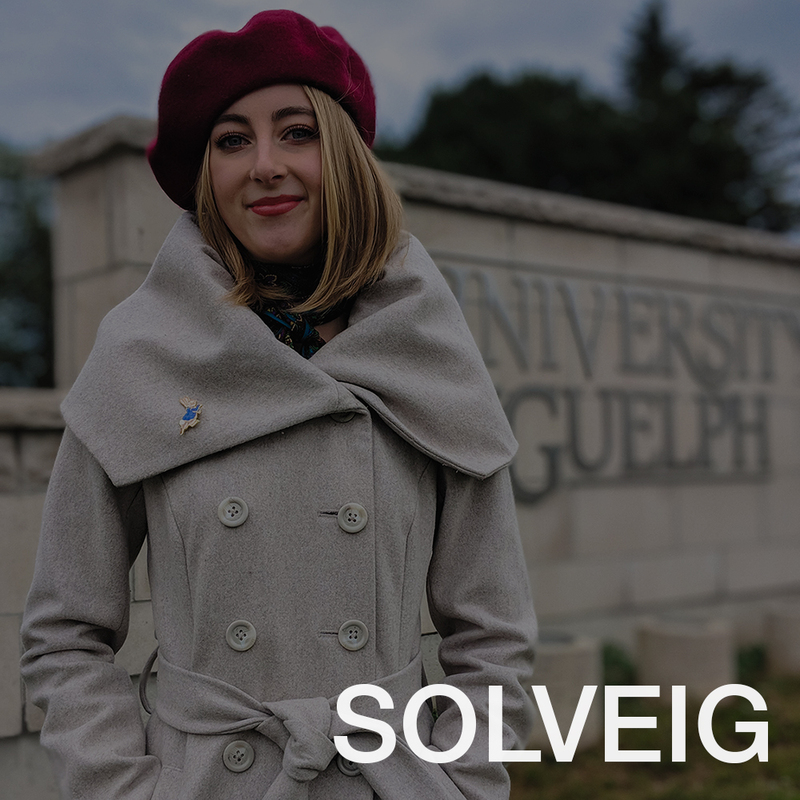 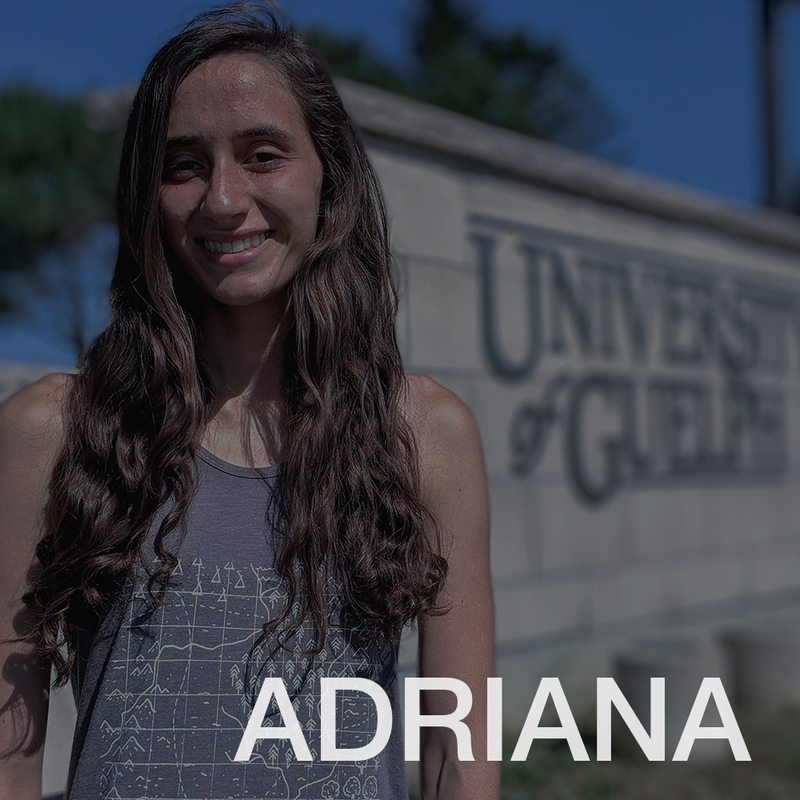 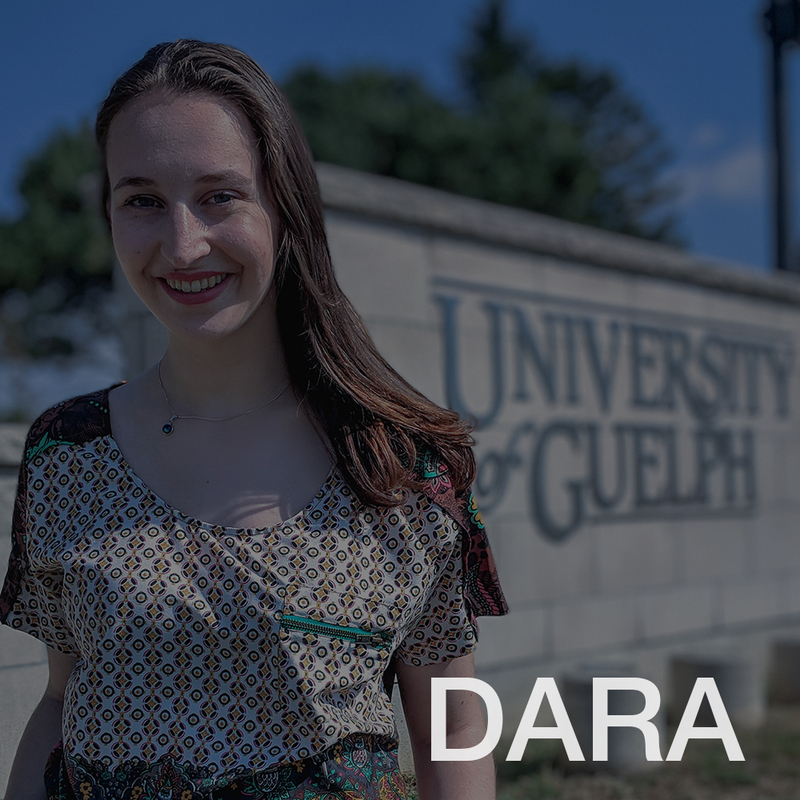 Click on their photo to learn about each student, their program and why they chose U of G!